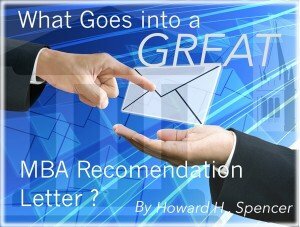 What Goes into a Great MBA Recommendation Letter? What differentiates the MBA from other graduate courses is the prerequisite of work experience. While fresh undergraduates with zero work experience do get into reputed MBA programs under extraordinary circumstances, such a situation is more the exception than the rule. Therefore, for all intents and purposes, the MBA applicant is required to provide evidence of achievements at work. In the application process, this is through recommendation letters. It’s better to get a person higher up in the company hierarchy to write the recommendation letter, because then the writer is under no obligation to be unnecessarily praiseworthy. At the same time, a letter from an immediate manager who has actively supervised the applicant will have more value than a letter from the CEO whom the applicant has hardly interacted with. Of course, this stipulation can be relaxed if the said CEO is an alumnus of that particular school or a world-famous name like Steve Jobs. Includes the applicant’s leadership, intellectual and team player capabilities, backed up by quantitative data. 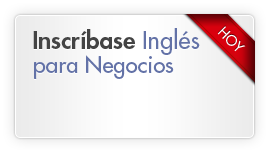 While the recommender is supposed to send the letter directly to the school, the applicant can actually discuss the points he or she would like included, before the letter is prepared. However, it’s the duty of the recommender to make his or her own decision on those points. 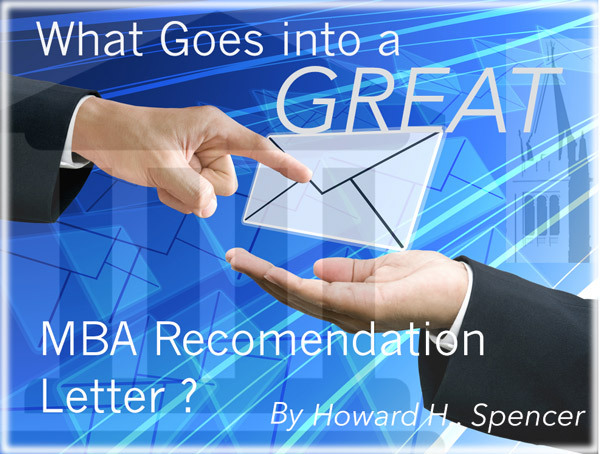 A great recommendation letter should ideally mention the applicant’s leadership, intellectual and team player capabilities, possibly backed up by quantitative data. For example, something like, “Applicant X is among the top 5% of my reports and has been instrumental in company Y saving $300,000 in operational costs this year” can be very helpful.